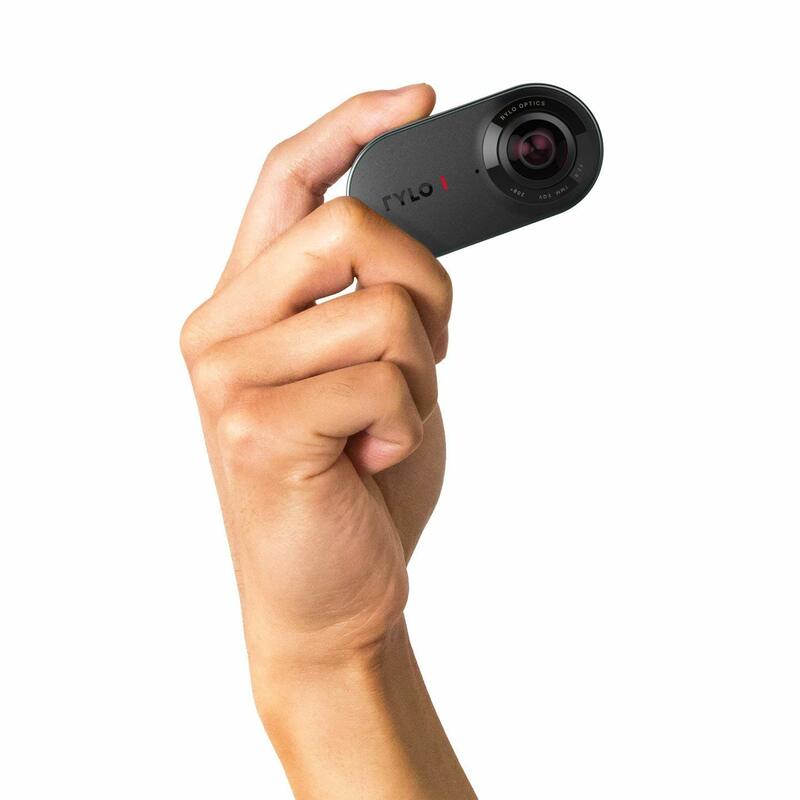 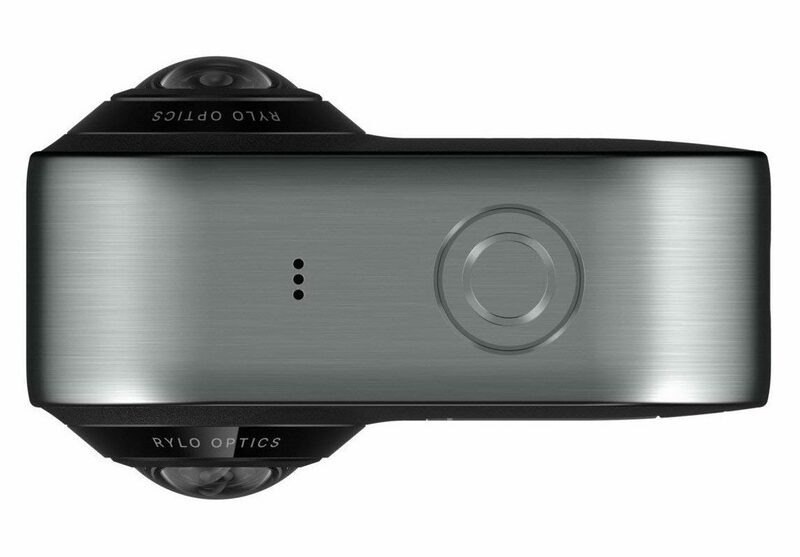 This tiny action camera, the Rylo, manages to record 6.8K video in 360-degrees. 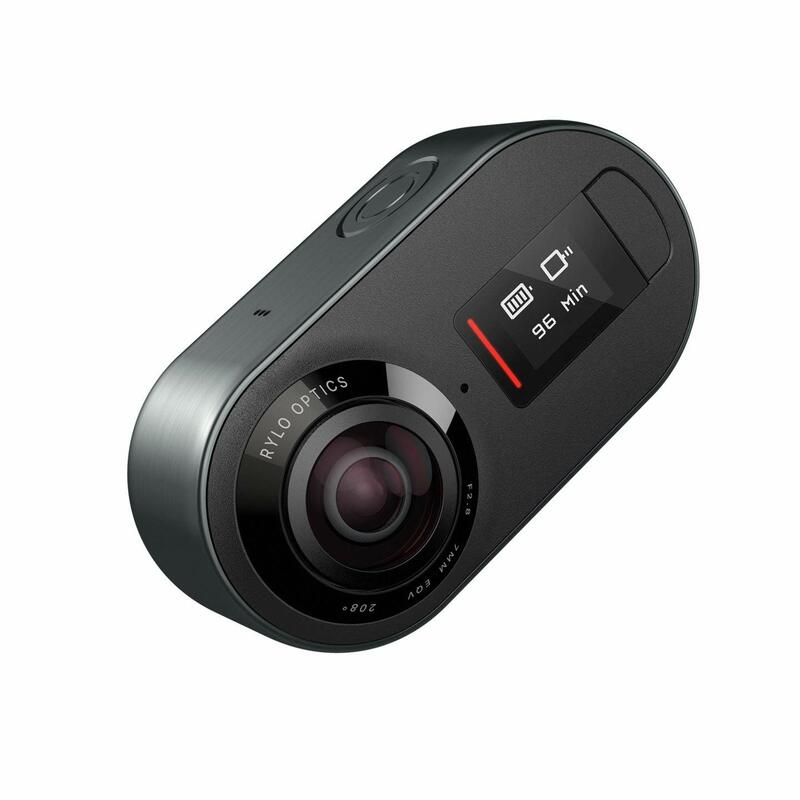 That means you get super high resolution video that never misses a beat. 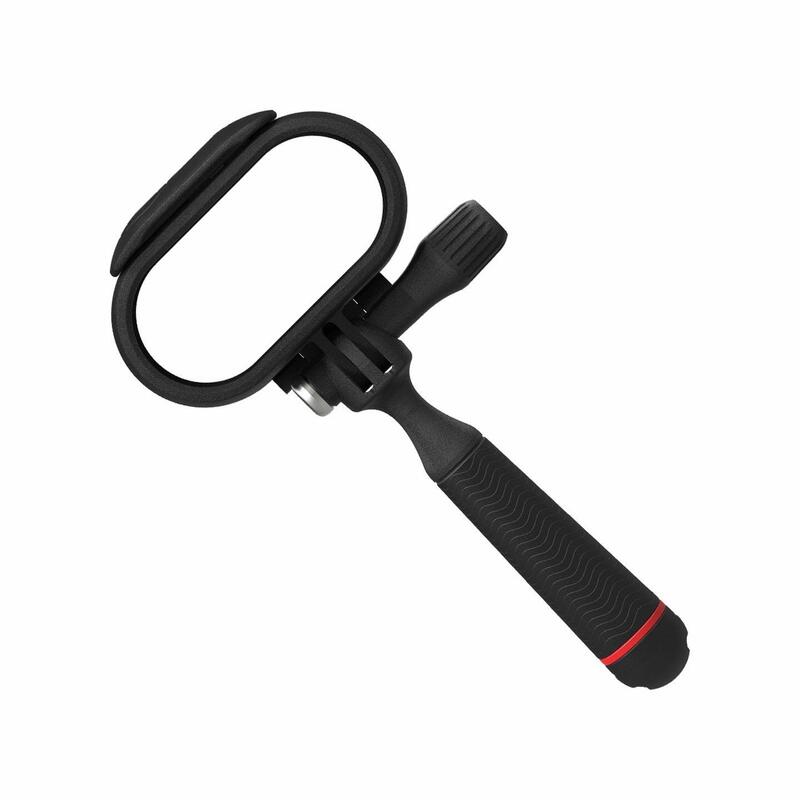 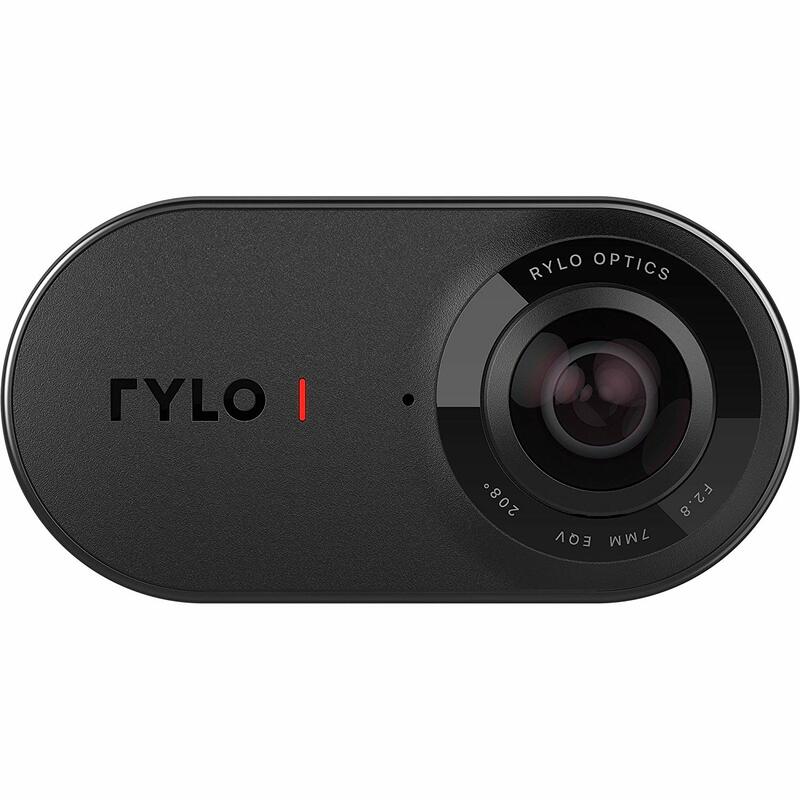 Rylo packs in quite a few features in a very small package, like image stabilization, horizon leveling, front/back picture-in-picture, camera perspective control (after-the-fact), time-lapse, and more. 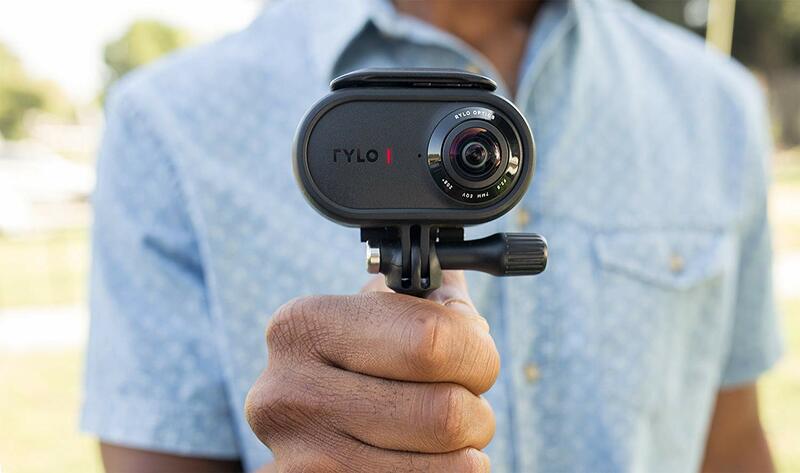 Check out more details, pictures, and a video that sums it all up nicely after the break.